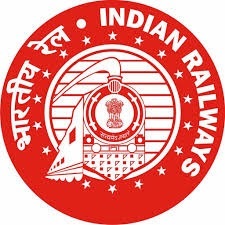 RRB has postponed the examination date of Railway ALP 2nd Stage. The exam date for 2nd Stage CBT has been rescheduled on 21st, 22nd and 23rd January 2019. Check below for more details.